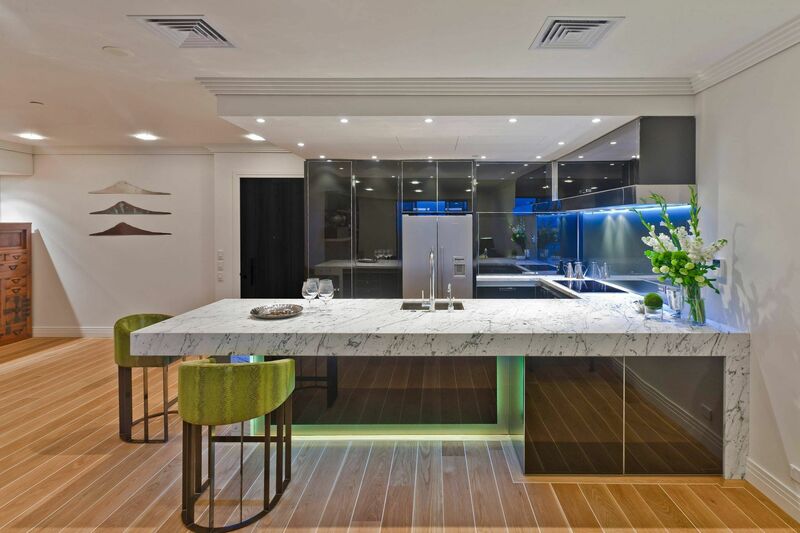 It’s becoming much more commonplace for homeowners to seek to offset the coldness of stainless steel and glass in their kitchen with the warmth of hardwood. It is crafted, joined and finished into the finest cabinets that provide the perfect contrast. Naturally formed characteristics like mineral deposits and knots are highlighted by the processes of adding stains and glazes. For instance, common natural wood formations/traits include “wormholes”, “gum streaks” (cherrywood only), and “mineral streaks”. Small marks in grain patterns are caused by pecking birds. Swirls or twists not related to a knot are called “burls”. 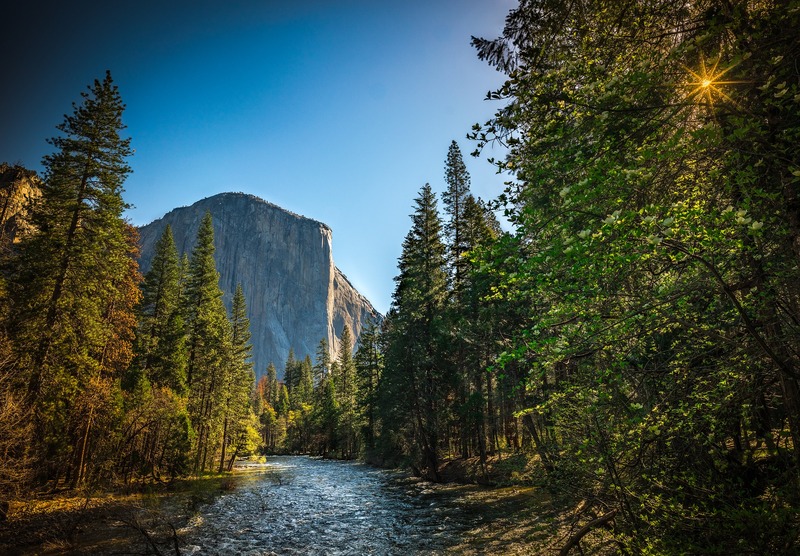 Yellowish/brown streaks that partly run through the wood are known as “sugar tracks” and an “unsound knot” is a circular spot with a pith center, once the base of a branch. 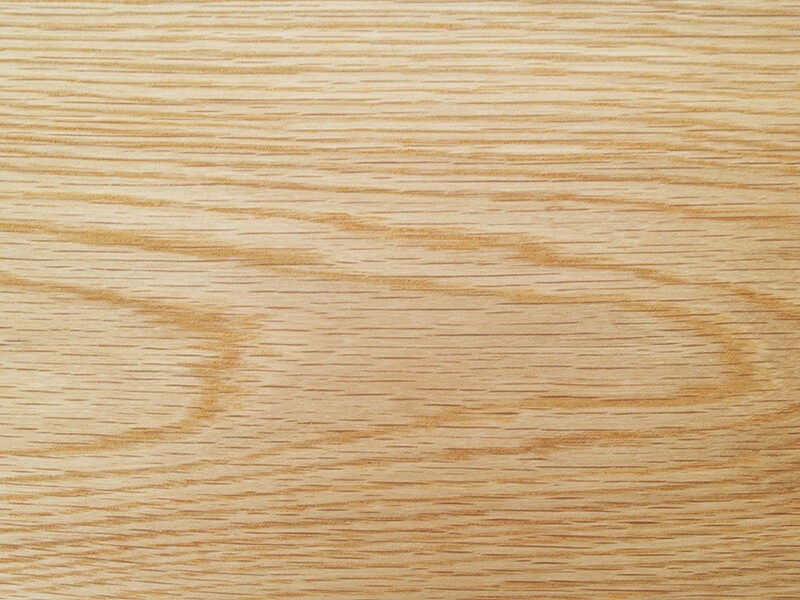 Ranging from rustic (with many visible characteristics) to nearly unmarked, Alder wood color ranges from pale red to red/brown. It is generally even-textured. Though it is softer than other woods like maple or cherry it does offer a stable surface suitable for finishes and stains. Still, it may dent easily. 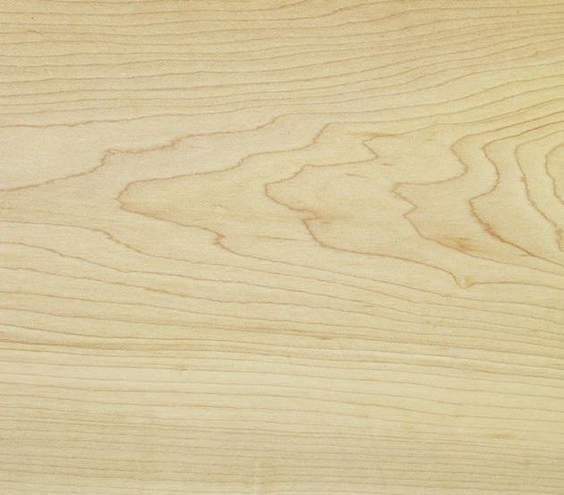 Cherry wood can be presented in a vintage finish or in one of modern preference. It is a tan blonde/deep brown that actually darkens with age, making it popular with cherry enthusiasts. Through the years, its hues change from a warm golden yellow eventually to a deep red. It is considered a quite elegant transformation by a legion of enthusiasts. 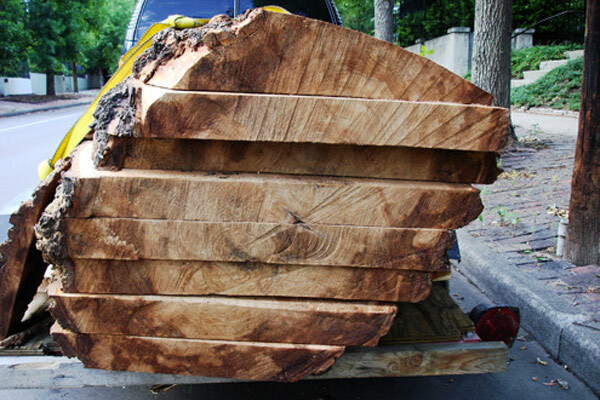 Few wood species display as much natural character as Maple. It’s appropriate for a variety of styles and finishes and takes to them all uniquely. Ranging from a creamy white all the way to a pale reddish brown, there’s a grain pattern so subtle it lends itself to a smooth uniformity. You may also find “bird’s eye” dots and mineral streaks among maple’s traits. 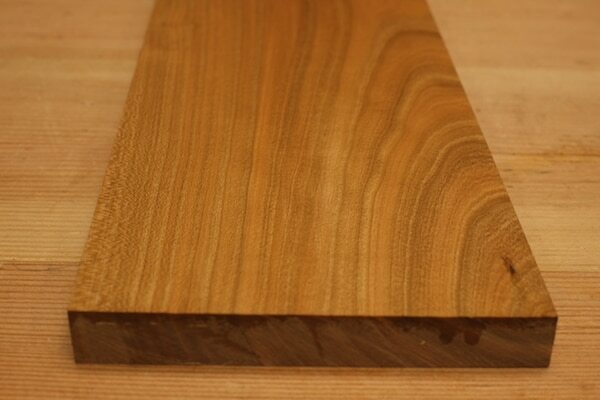 Of particular note, it is also the most solid of the hardwoods. Featuring a powerful open grain pattern, Oak’s brownish patina extends to salmon red to dark cinnamon. You’ve got the usual wormholes, mineral deposits, and knots that are typically inherent to wild grain patterns. It is best used in traditional, casual or rustic motifs as it is considerably durable and very solid. As mentioned previously, there are other options besides hardwood that does find preference with some homeowners. They are easy to maintain and are available in a variety of choices by way of color, design and style. Thermofoil, for instance, offers a seamless surface that wholly covers the face and edges of the cabinet panels. A thin film is permanently adhered to medium density fiberboard (MDF) in an extreme heat and pressure process. Thermofoil is easy to clean, a nice advantage to this relatively inferior alternative. Sort of a specialty in the cabinet field, Eco Veneers can actually provide the genuine warmth of wood and feature non-distracting, consistent wood grain and color. They are thin sheets of solid wood that are applied to the outside of a cabinet panel. The front of an Acrylic cabinet door is flat-laminated on engineered core, and the back is a melamine that serves to provide an overall consistent appearance. A variety of door and drawer finishes is available in the material that features a truly contemporary look. The alternatives to the natural hardwoods are typically chosen for their price point – they are more affordable. They serve purposes of convenience and budget. But there is no real substitute for the authenticity of real maple, cherry or any of the other exquisite cabinet hardwoods.